1. Where do the doves go when released? 2. How do they know where "home" is? 3. Will they make a mess at the ceremony? 4. When will the birds be released? 5. What if it rains on the day of our ceremony? Where do the doves go when released? The doves have been trained to return to their home loft where they receive lots of TLC. Only doves that have been properly bred with the "homing" instinct and correctly trained can return home safely. NEVER release doves that have not been trained to return home. Pet store birds or Turtle Doves should NEVER be released because they cannot be trained to return and rarely survive in the wild. How do Release Doves know where "home" is?Nobody really knows. Some scientists believe that pigeons perceive the earth's magnetic field while others think pigeons may use their sense of smell or even low frequency sound via their hearing. However they do it a well-trained dove can navigate 100's of miles to find the way home. 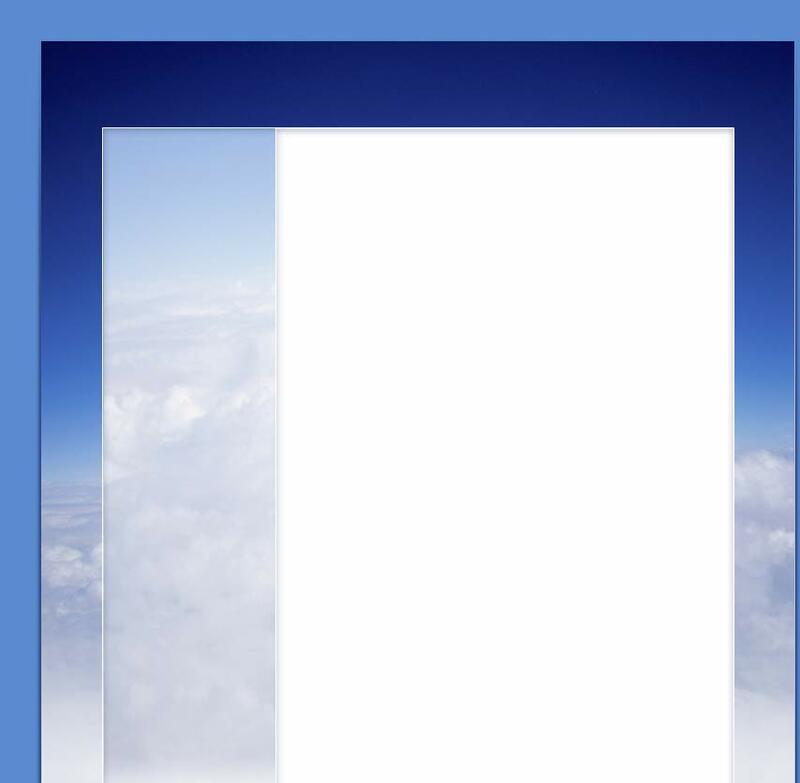 There are documented flights of over 1000 miles. but most white dove release businesses keep within about 50 miles from home. Will they make a mess at the ceremony?Our birds have a special diet before big events so they can perform at top levels without "messing up". These are live creatures so there are no guarantees, however birds usually do not defecate while flying so the chances are slim. When will the birds be released? There can be lots of creativity in the timing and location of your release. Discuss this with us so we can plan the event to personalize it for you. Our birds health and safety must be considered so we never release birds close to sunset or after dark. They must have time to fly home before dark. 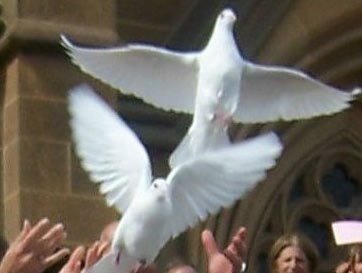 What if it rains on the day of our ceremony?For 'Acts of God' such as rain, snow, high winds or other adverse situations, we reserve the right to cancel the dove release. We will not jeopardize the health and well being of our precious doves. In this event refunds are fairly provided.